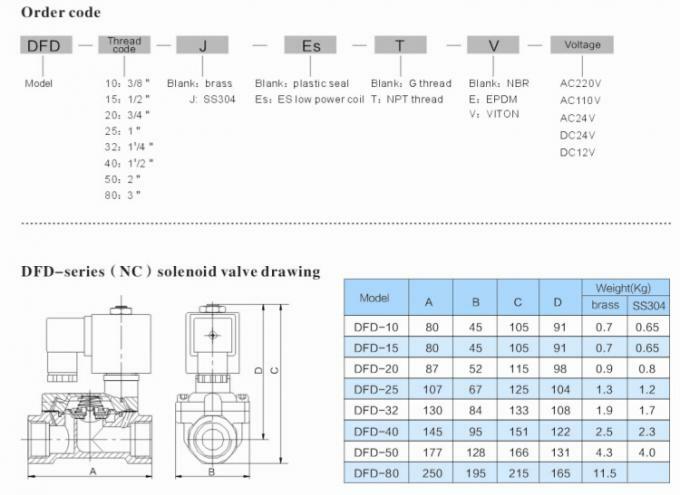 The valve is opened for the second pilot valve solenoid valve structure mainly by the pilot valve and main valves, main valve with rubber seal structure. 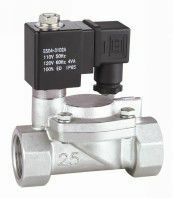 Chang position, the pilot valve plunger seal the mouth cavity pressure balance valve, the main valve port closed. When the coil is energized, the electromagnetic force on the movable core pull, the main valve chamber media leaks from the pilot valve port, as well as a pressure difference, the diaphragm or valve cup was quickly hold up, mouth open the main valve, the valve was then the passage. 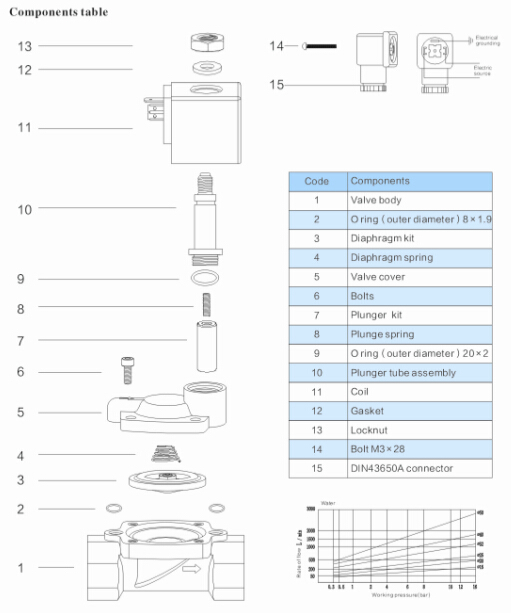 When the coil power, the magnetic field disappears, the core reset and closed pilot valve port, after the pilot valve and the main valve cavity pressure equalization valve and was closed.